Paraspack is serving the printing and laminating needs of various industries since 18 years. With the capacity to make almost 20-30 million pouches every month, we believe in catering to every need of our customers. We provide reasonably priced printing and laminating services to various markets which include pharmaceutical, food & beverages, electronics, home care, automobiles and so on. 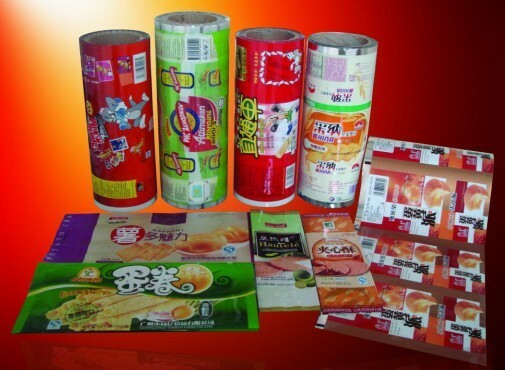 We do printing and lamination of both rolls and pouches on our client’s demand.  Done for pouches/rolls of different shapes & sizes.  Available in 10 colour range options (Gravure printing).  Done for small, medium and large businesses.  Free from any defects like speckling, static electricity etc.  Lamination for both printed and unprinted pouches/rolls.  Multiple layering or lamination – 2 Ply/ 3 Ply/ 4 Ply.  Variety of laminates available- BOPP/ Paper/ Nylon/ Poly/Foil/ Pet etc. 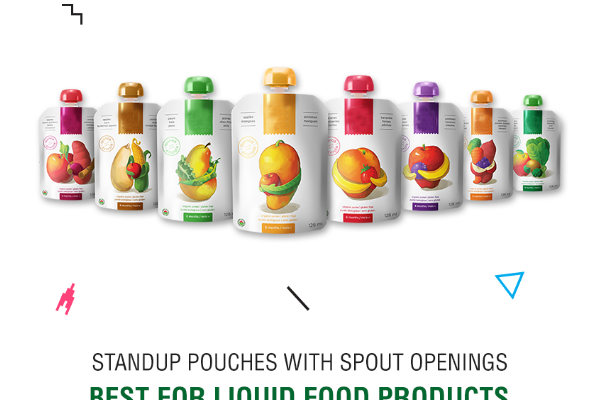  Specialized packaging for liquid pouches.  Delicate lamination of aluminium foil.  Lamination that provides clarity, and, resistance from air and moisture. Printed laminated rolls/pouches manufactured by Paraspack are unmatched in their bond strength and durability. 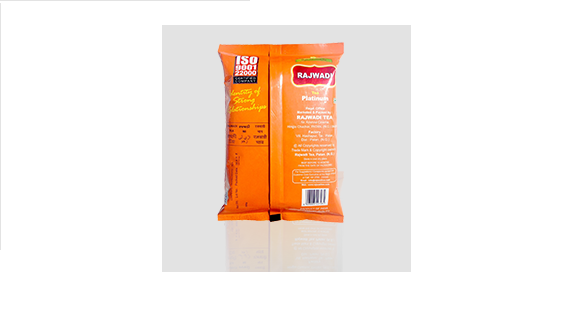 We manufacture pouches of different features- gusset pouches, spout pouches, paper pouches, aluminium pouches, stand up pouches, window pouches, spout pouches and so on. 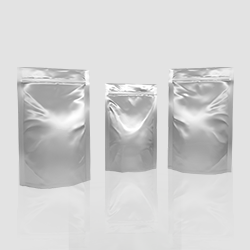 To know more about pouch packaging services of Paraspack, call on 9810187055 or mail at info@paraspack.com .